I grew up watching Captain Kirk command the Enterprise from his chair. No one sits in a chair like Kirk. He just kind of had a lounge-around laid back style of command that made him cool. 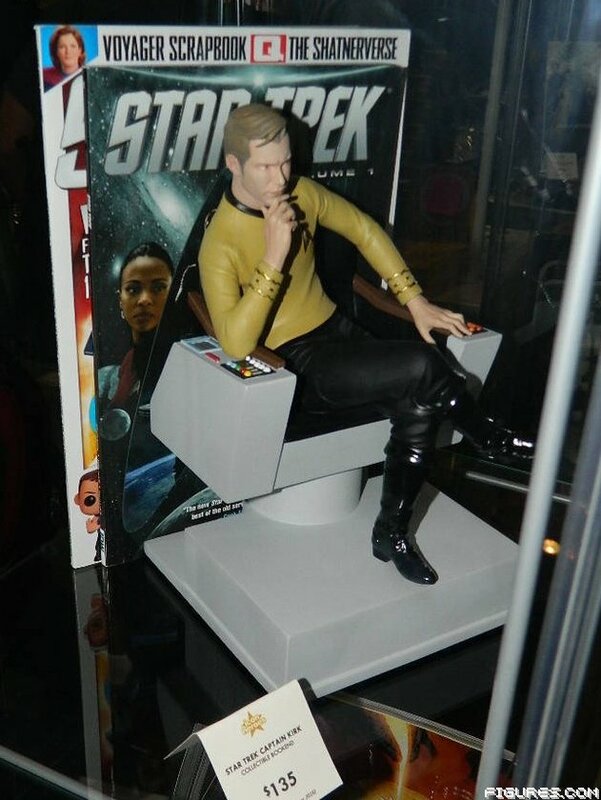 Well, now Icon Heroes have revealed the Captain Kirk bookend, which captures Kirk’s chair sitting perfectly. It looks pretty awesome and is nicely detailed. Figures.com captured these images of the new bookend at the San Diego Comic-Con. Hopefully it won’t take too long for this to get out into the real world so we can buy it. We should see it in the first quarter of 2016. 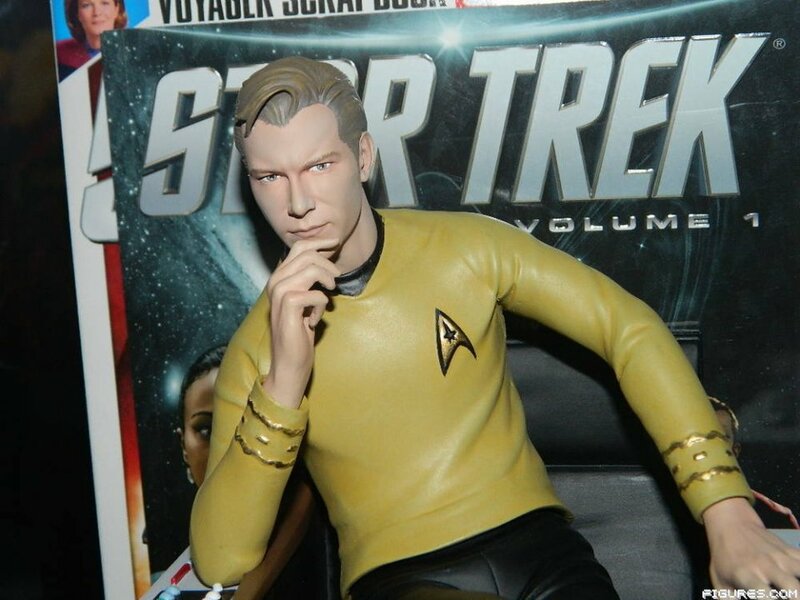 Kirk will keep your books or DVDs organized in style.